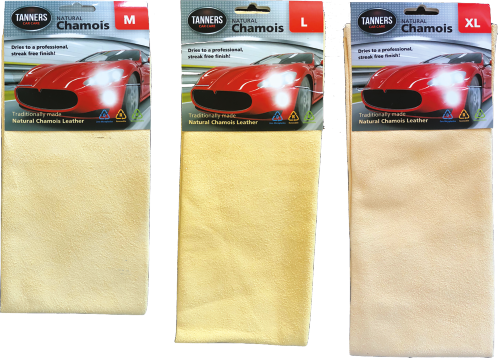 Chamois Leather, correctly tanned, offers a genuine eco-friendly drying option, that is both sustainable and totally biodegradable. Crucially it contains Zero Microplastics, in contrast to Microfibre cloths that release tiny microplastics with every use. Natural Performance, our Tanners Car Care products are available in all sizes and shapes that best suit your market. We can also support your own brand or white label needs and our packing center is retail audited. Deri2000 is the industry leader for Natural Chamois Leather with over 50 years of leather tanning experience as a family run business. 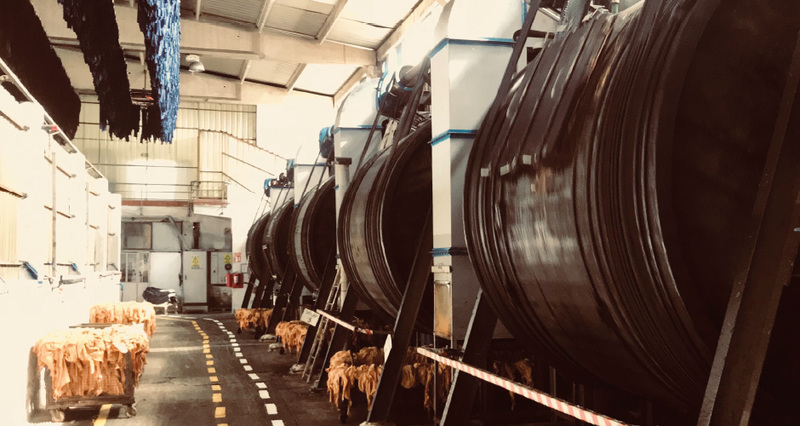 We are the major B2B supplier of Natural Chamois to the United States and Europe with over 70% market share in the USA and leading positions in the major European markets. We supply direct to retail as well as to wholesale customers world wide.